May is when the heat usually hits North Florida, and we consider it the beginning of summer. Not much will grow from seed this time of year, in fact this year (2017) has been so hot that my pepper seeds I planted last month never sprouted. There is still time to plant these three vegetables from seed, which have so many different varieties, if you like them, you could fill your garden with only these. If you don't plant to do any summer gardening, plant some southern peas as a cover crop. They are great nitrogen fixers, practically grow themselves, and you can harvest the dried peas and turn the plants into your fall garden soil for organic matter. 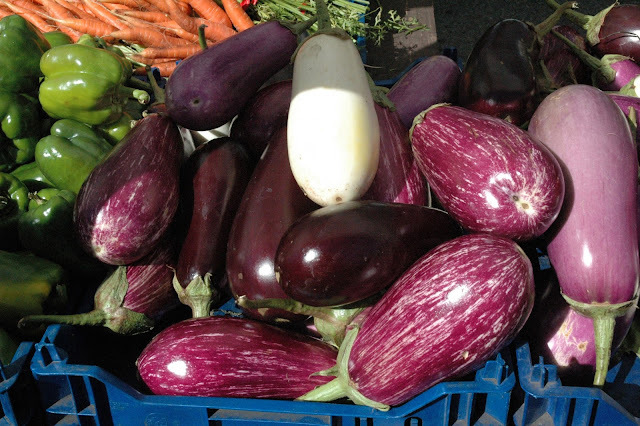 There are a wide variety of eggplants you can grow in your summer garden. Even though not many standard veggies will grow from seed this month, there are still plenty of opportunites to start a summer garden with starter plants from your local garden center or big box store. I have a Ichiban eggplant I planted last week in a container, and already have a frut on it. I suggest planting sweet peppers in a spot shaded from the afternoon sun, or you're likely to get sunburned fruit. 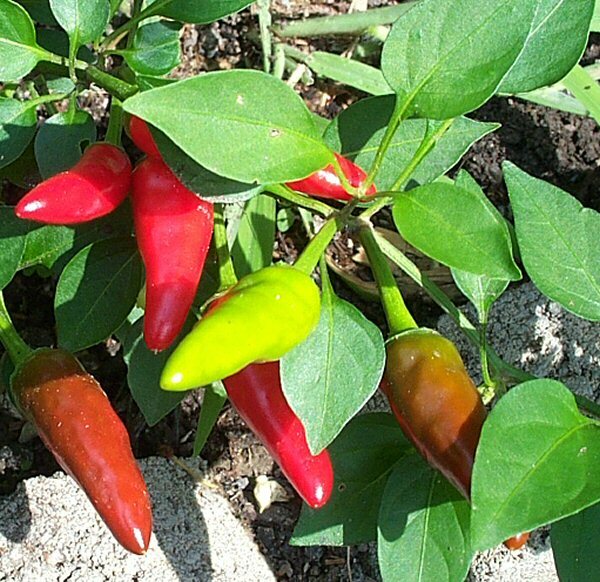 Many hot peppers are also ornamental, so mix them in and amongst your ornamental plants. I especially love cherry tomatoes, but with so little space, I only have two varieties growing; SuperSweet 100 and Everglades. Despite being a native tomato, Everglades fades pretty quickly once the temperatures get too high, so I always have a few clones going. Speaking of clones, this is an excellent time to start clones of your regular tomatoes for planting in the fall. Simply snip or snap out suckers (shoots that come out from above a leaf) about 6 inches tall, stick them in a jar of water indoors, or bury them deeply in a pot in a shady space outdoors, and you will have all the tomatoes you need for fall planting. I already have my Cherokee Purple clones stuck and growing. 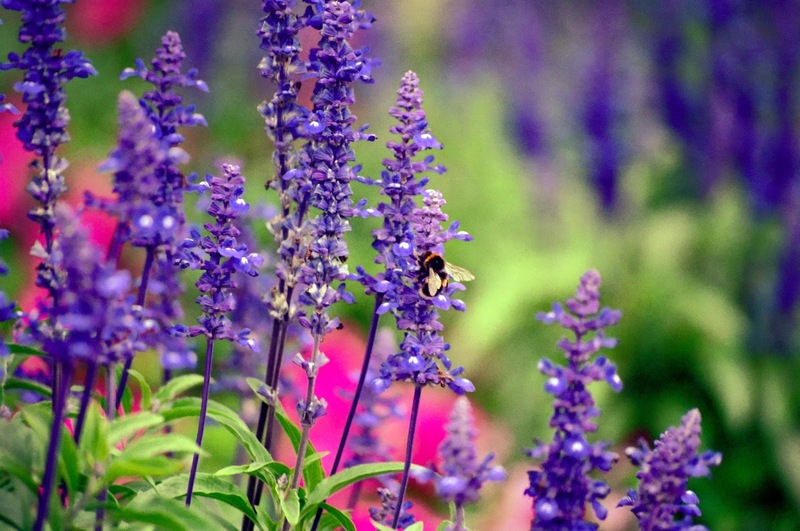 Salvias and Sages are some of the best flowering plants for your summer garden. 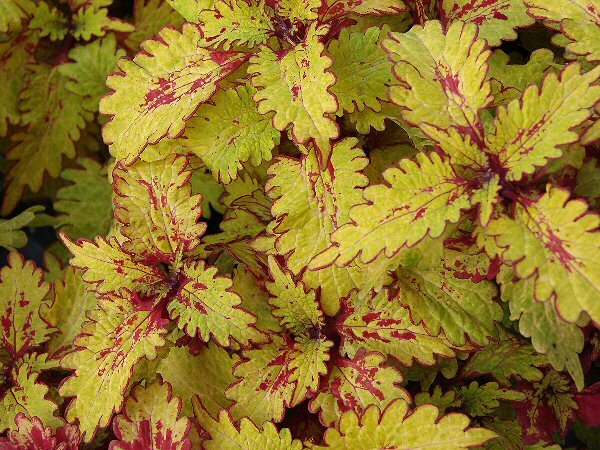 There are not a lot of annuals that can take the summer heat, and this late, it is better to use starter plants. Fortunately for gardeners wanting lots of color in their summer gardens, salvias and sages are plants that come in a myriad of colors, sizes and shapes, and it loves our hot summers. This is the month to plant daylilies. These plants have come a long way since the days when they grew wild in ditches along the roadways (thus the name "ditch lily"). 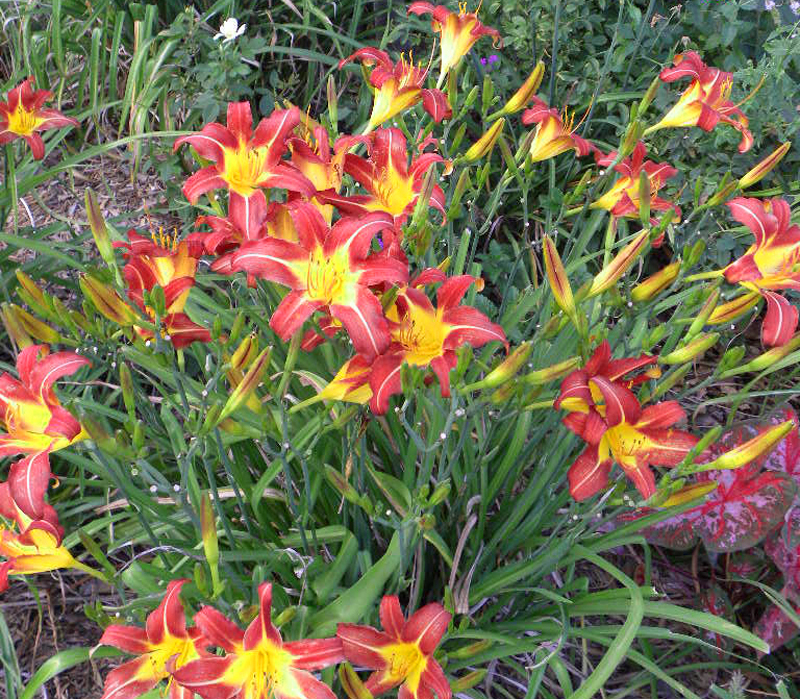 Did you know that the species plants, the original ditch lilies, are edible? 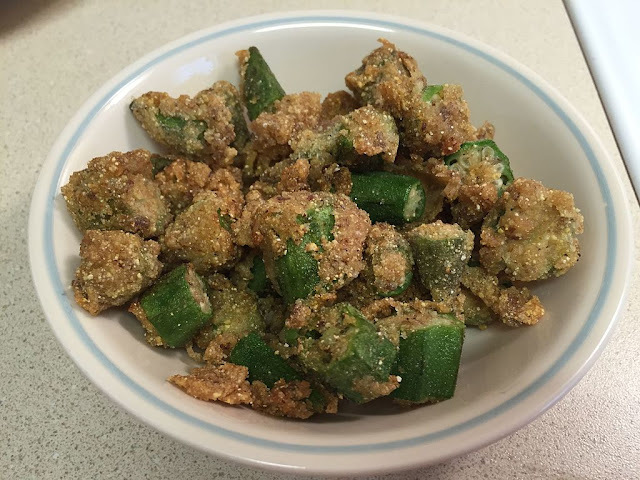 Yes, every part of the plant is edible; buds, leaves, and roots. The hybrids are also edible, but most don't taste too good; trust me, I've tried. There are a wide variety of tropical and non-traditional vegetables that also love our hot, humid summer, so subscribe to the blog to find out more about those in future posts.